Bootstrap Accordion style will not display without the "Panel title" setting. Life evolves, families transform, priorities and needs change. Every life stage brings new opportunities, unique challenges, and promises of what the future may hold. 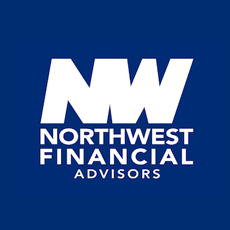 At Northwest Financial Advisors, our consultants and wealth advisors work with you to develop a personal plan that not only fits your situation now, but continues to grow and change as your needs do. We begin by listening. 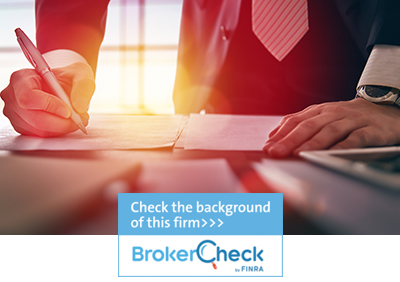 Through our consultative approach, we identify and understand your life’s goals, risk tolerance, liquidity needs and other factors. We then develop a dynamic, personalized strategy to help you work toward what you want most in life. We are a trusted partner in your future. Based on our deliberate efforts in associating with independent partners, we provide truly unbiased advice and personalized attention. Call or contact us to schedule a complimentary, no obligation appointment today – appointments may be by phone or in-person. We look forward to hearing from you. For a list of documents to bring to your consultation, please click here.